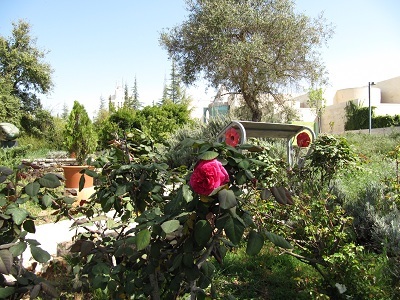 The Wohl Rose Park is a public garden located between the Knesset and the Supreme Court and is one of the few such parks in the Middle East. 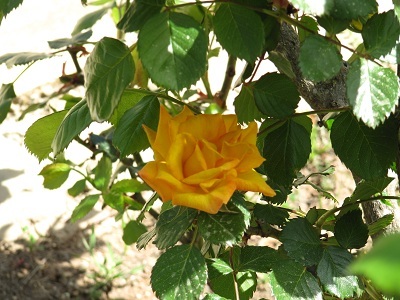 Over 400 varieties of roses are grown here. 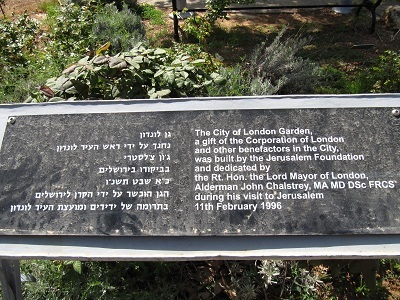 The park’s Garden of Nations consists of sections donated by other countries. 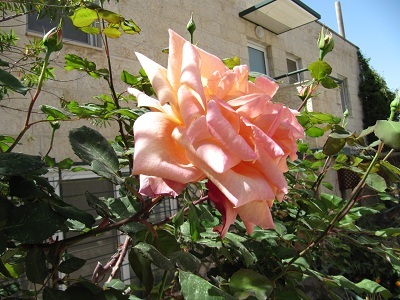 Each section contains roses that grow in the relevant country. 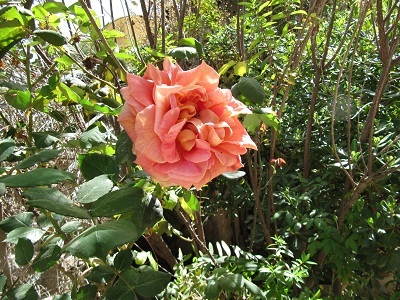 When I returned home with my camera after visiting the park, I had to snap the roses in our garden. Sorry I can’t post their heavenly fragrance. I can imagine the scent. We have a rose garden in Regent’s Park in London, too, and it always smells heavenly there in the springtime when the roses are in bloom. Well now, the variety of roses must cause such understandable excitement for the eyes and the nose. The beauty and scents are surely intoxicating.